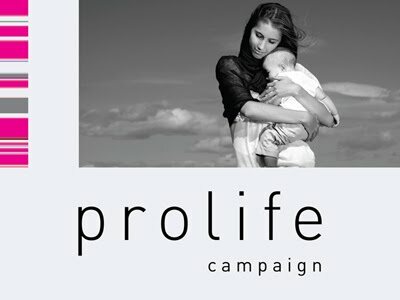 The Pro Life Campaign welcomes the launch of the San Jose Articles. A complete re-examination of how the debate is conducted is long overdue. The San Jose Articles will play a significant role in informing public policy and meaningful discussion, particularly in international fora. Those responsible for putting the articles together are to be warmly congratulated. The new charter on life issues by leading medical, legal and diplomatic professionals is being launched at the General Assembly of the UN by Professor Robert George of Princeton University and Ambassador Grover Rees.